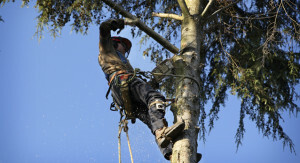 Surrey Tree Surgeons® - Professional Tree Surgery Services in Surrey and Hants - Arboricultural Specialists. 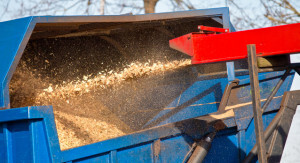 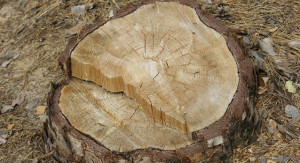 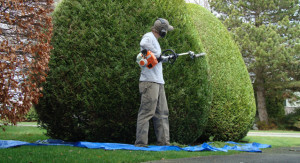 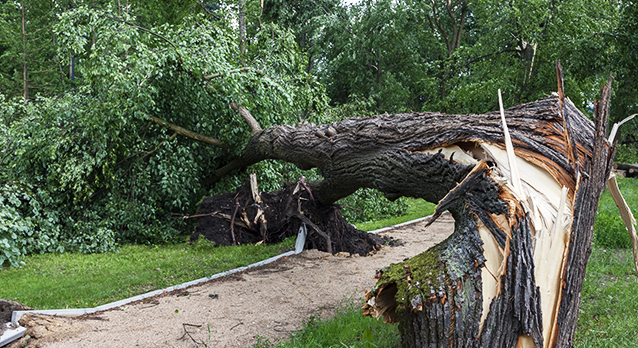 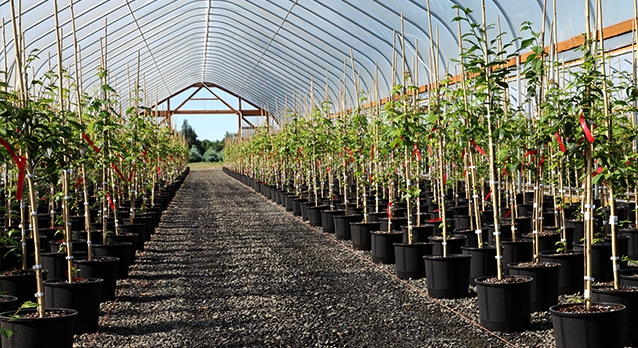 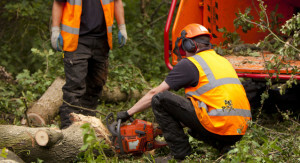 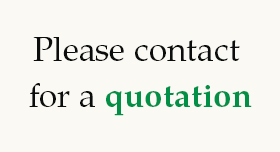 Surrey Tree Surgeons is a professional tree surgery business offering superior arboricultural services across Surrey, Hampshire and the surrounding areas. 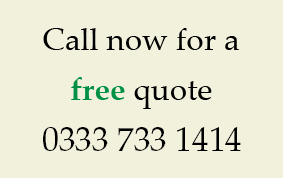 Surrey Tree Surgeons are qualified, experienced and take pride in completing every job to the highest of standards. 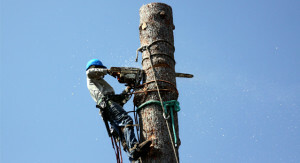 Surrey Tree Surgeons are also insured and well equipped..